The Super Bowl is big for so many reasons. 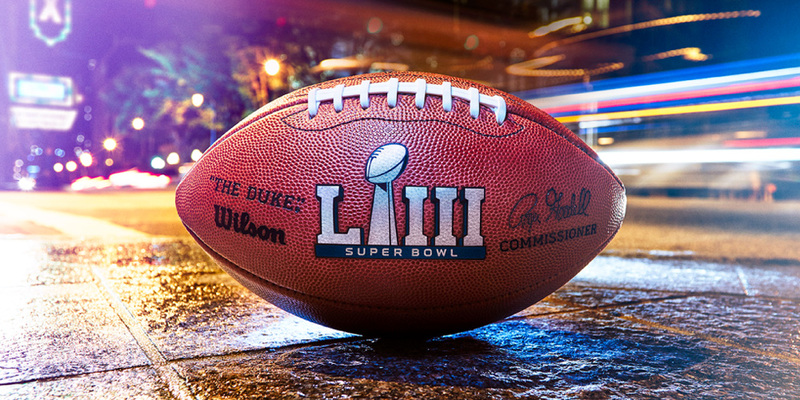 The players and fans of both teams have their hearts set on being Super Bowl Champions, but there are so many other elements to Super Bowl Sunday. Companies of all kinds dump millions into advertising to capture the world’s attention in hopes of selling their product to the public. This year, a 30-second advertisement spot is rumored to be $5 million, which has been the going rate since 2016. For comparison, the average price of a 30-second ad during Game 7 of the 2018 World Series was just over $500,000. The price for a similar spot during the 2018 Oscars cost about $2 million. Usually, there are a few big movie trailers that try to kick off the year by building hype for the hottest must-see blockbusters. The art form of a “Must-See” movie trailer can’t be denied these days, yet spending millions of dollars to miss the mark can be crippling. Let’s also not forget about the bars, pubs, and restaurants that fans will be attending all over the world; each host location will have a chance to pull in their biggest single-day earnings of the year. Yet the real hidden gem of this yearly mega-event doesn’t come with a side of fries. I’ll admit it: I drop more cash on food, beverages, and “friendly wagers” on Super Bowl Sunday than any other NFL day of the year. But for the big name online sportsbooks or Las Vegas Casinos, money trades hands like you could only imagine. With bets as crazy as calling “Heads or Tails” for the game’s kickoff, you know if you look hard enough, the insane prop bets will surely be worth a laugh. 1. The Total Number of Donald Trump Tweets on FEB 3rd? Usually, these types of special prop bets are hard to gauge, but this one is easy to keep track of. Check in throughout the day for any random tweet from Trump on Twitter and you win…or lose. As for trying to strategize on the outcome of Trump tweeting, it would be impossible to predict. The history of Donald Trump and his beef with the NFL goes all the way back to 1983 when Trump bought the New Jersey Generals, a team that he was rumored to have lost roughly 22 million dollars on. He also seems to have upped his twitter game in the last month. On a side note: Did you know you can block politics altogether from Twitter? Go into your Twitter Settings > Content Preferences > Muted > Muted Words and you can add words that will be blocked from your twitter stream. I did this a while back and Twitter has been more enjoyable. 2. 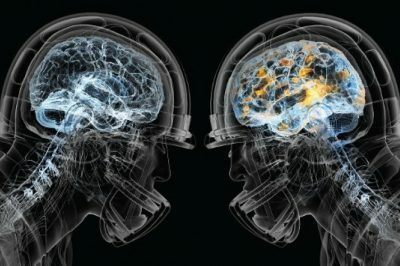 Will a Player Leave The Game and Not Return Due To Concussion Symptoms? I’m going to say “No” to this prop bet, for the well being of the players in the game and to hope this bet doesn’t get traction. 3. Will Any Scoring Drive Take Less Time Than It Takes Gladys Knight To Sing The National Anthem? This is a fun twist on a very common Super Bowl Prop Bet which is usually just how long will the National Anthem of the Super Bowl be. But this takes the time of the song and applies it to a scoring drive. I kinda like this new concept. So let’s talk this out: The odds for Gladys Knight to sing the anthem are 1:43, but she can really belt it and may stretch some of those long notes an extra few seconds. So let’s say she takes 1:50 to sing the Anthem. Both the Patriots and Rams had drives in the Championship round that went for less than 2min. I like this bet. I’ll say Yes! 4. Which Company Airs the First Commercial After The Coin Toss? My Thoughts: I can’t imagine any company wants to go first when spending $5 million dollars on a 30-second ad spot. Is there a good time slot to pick? Does being first out of the gate really give you the edge? – I don’t know. Also, are all these companies confirmed as ad buyers for the Super Bowl? 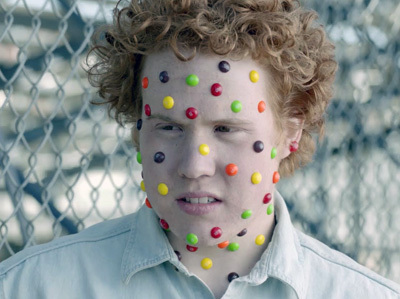 Do we know for sure Skittles bought an ad spot? How the hell do they have $5 million dollars to blow on one commercial? Seriously, like what’s the profit margin on one bag of Skittles? $0.50? They’d have to sell ten million packs of skittles just to break even. At least a company like Kia would only have to sell a couple hundred vehicles nationwide to break even. This seems like a bet to avoid. I’m confident a car commercial goes first, but I’m not sure which one. 5. How many times will Gisele Bundchen be shown on TV during the live broadcast? My Thoughts: If NBC were smart, they’d show her as much as possible, as Giselle Bundchen is absolutely stunning. But in reality, I doubt it’s more than once. If you think about all the things these networks need to squeeze in between the plays of the game and the never-ending TV timeouts, they don’t really have much time to waste. However, if a game is boring from a lopsided blowout or there are lots of punts, networks do have to dive into the bag of tricks to find interesting aspects of the game to hold people’s interest. This game shouldn’t be boring, the last time I checked the over/under (total points scored) was 58. This year I decided to lump together a collection of Broadcaster prop bets. A lot of these are new Super Bowl special bets, so I thought they should all get featured. Will Either Broadcast Announcer Say “Underdog”? Will Either Broadcast Announcer Say “Odds”? Will Either Broadcast Announcer Say “Point Spread”? Will Either Broadcast Announcer Say “Goat”? Will Either Broadcast Announcer Say “Dynasty”? Obviously, words like “Odds” or “Underdog” do have a chance to be said in this game, especially with the recent court ruling on making sports betting legal again in some states. 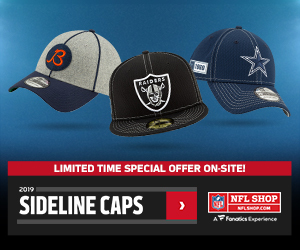 But overall I don’t think the NFL is going to embrace these terms. If they come up, it happens, but they will be randomly used. Maybe with last year’s broadcast crew, I would say Yes, as “Point Spread” is a phrase that Al Michaels is not afraid of, he has said it on a number of occasions. Usually, most of these words or phrases are mentioned when a game is nearly over and one of the final plays of the game results in points that have no bearing on the final outcome, except for the bettors. 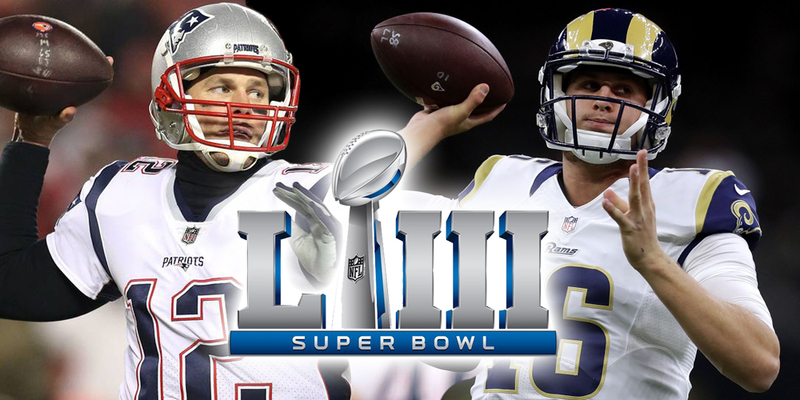 For example, if the Patriots were winning by 1 and in the final minutes of the game Jared Goff threw an interception for a touchdown, the score would change from the Patriots losers to winners against the spread as the PATs are currently favored by 3 points. At that exact moment, Romo or Nanz would definitely say the word Point Spread, but it’s still a long shot. “Goat” seems like a word that Tony Romo would use. I don’t know why, maybe because he’s not in his 50’s and understands what it means. My Picks: Avoid all of these bets except the Dynasty one. 7. What Color will the Gatorade (or liquid) be that is dumped on the Head Coach of the Winning Super Bowl Team? I think what’s really funny about this bet is the fact that these odds have changed from last year’s game. 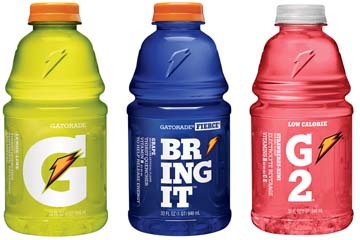 I checked last year’s article and there were better odds for Blue Gatorade. Does that mean I think it’s a better bet? No. Betting on the color of a sports drink is just stupid. My Pick: Whatever, I’ll pick Blue. Wow, over/under 7.5 plays?! When I yell predictions of what’s going to happen before the play at my Super Bowl Party, people tell me to “Shut Up,” even when I’m right – lol. 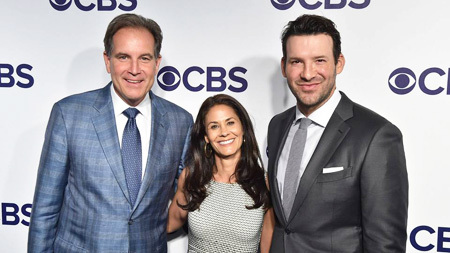 Tony Romo has found his signature move in the short time he’s been a professional NFL broadcaster, and people love it. Personally, I think it’s how he goes about his predictions, he tends to make observations that the viewer can recognize so they can connect the dots. He isn’t obnoxious about it, he is basically just telling you what he sees, similar to a pre-snap checklist that goes through his head as he likely did as the Cowboys Quarterback. Tony Romo has been fantastic as an NFL TV analyst and I’m glad he’ll be calling this game. As for the over/under prop bet I think 7.5 correct plays is high. He doesn’t do it all the time, maybe only a dozen times throughout an entire game, and often he makes more observations than predictions. I would say under, but overall will just avoid this bet. 9. How Many Times Will Ted Rath Be Mentioned Throughout The Game? The Setup: If you have no idea who Ted Rath is, check out my tweet. Really fun story that will now create a great Super Bowl Prop Bet. There is no way this guy gets mentioned 4 times throughout the game. These odds are nuts. I bet the under for sure. 10. Who will the Super Bowl MVP of the Game thank first? My Thoughts: I wish there was an option for the Super Bowl MVP to thank himself, that would be so funny. 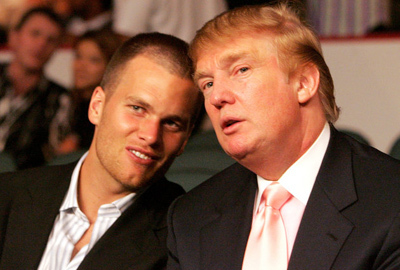 Of course, Tom Brady or Jared Goff would never do that, they are very team-oriented quarterbacks. Realistically you have to think whoever wins will thank either God or his teammates first. 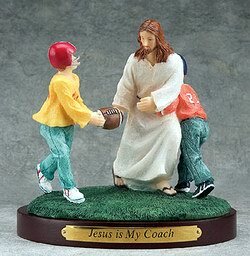 Last year I remember thinking Foles would Thank God first, but this year neither QB comes across as very religious. If you find any other funny Super Bowl Prop bets, leave a comment below, I’d love to hear from you.